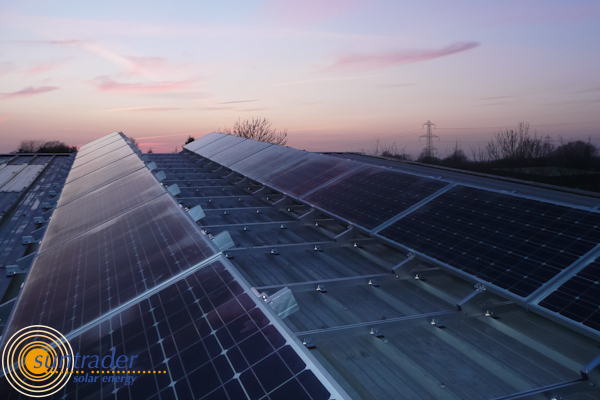 Suntrader has been installing Solar Pv (photovoltaic) a decade before the popular feed-in tariff was introduced. The Brighton-based company has continuously increased their knowledge in designing and installing Solar PV systems and uses the latest software to optimize their efficiency. Suntrader is a Premium Partner of IBC Solar which is one of the leading Solar PV companies in Europe. As an independent company we are able to offer a wide range of photovoltaic modules to find the optimum layout for a PV array. We are continuously reviewing our product range to reflect the latest prices and technical developments. PV systems generate no greenhouse gases, saving approximately 325kg of carbon dioxide emissions per year – adding up to about 8 tonnes over a system’s lifetime – for each kilowatt peak (kWp – PV cells are referred to in terms of the amount of energy they generate in full sun light). More Feed in Tariff information at Energy Saving Trust web site.